Bookmark this Site Identify birds of North America with a few clicks using our search engine. Mouse over image to see its name, click to see its species page. Provides a simple alternative way to identify birds without using the search engine. The New Birder This fun video shows how smartphones are revolutionizing how birders enjoy their hobby. 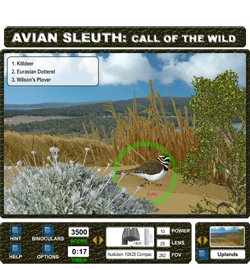 "Apps" such as iBird turn an iPhone or Android phone into a powerful digital field guide, replacing bulky and ineffective books. 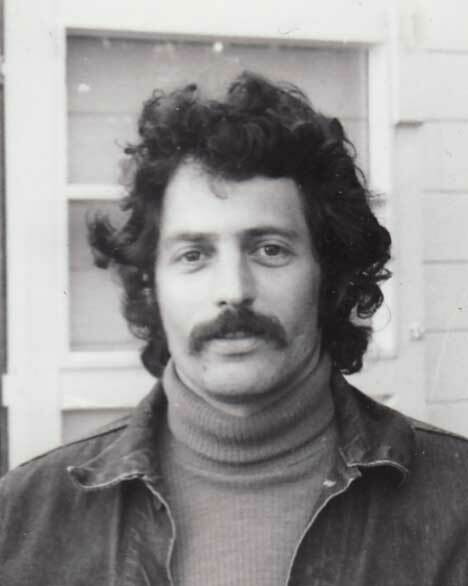 My name is Mitchell Waite and I would like to tell you about the Whatbird.com search engine used to identify birds of North America. What makes this engine so special is that it uses a parametric step-by-step approach as contrasted with all the other bird sites which which use the "all at once" approach. In order to find a bird these search sites require you to enter all the ID information and field marks upfront at the same time. This means you are either going to get "zero matches" or a huge number of matches. The Whatbird engine gets around this issue by presenting a visual interface made up of icons for the field marks. There are icons for colors, shape, family and much more. Each visual selection step narrows the search results to help locate the bird you saw. 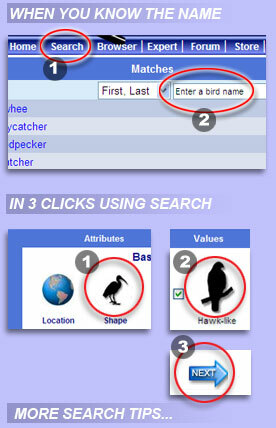 Try the bird search engine--it currently has over 800 birds in the database.